Occasionally, patients may experience some gum or tooth sensitivity when using their trays. These symptoms subside when whitening is discontinued for several days. 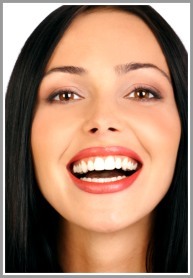 Accelerated whitening is another option for some patients. This process can result in whiter, brighter teeth in just one office visit. Please consult with the doctor to see if this procedure may work for you. 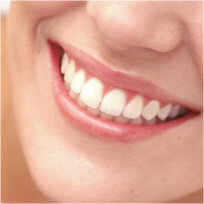 Occasionally, teeth may be stained in a way that limits the effectiveness of tooth whitening. In those instances, porcelain laminates or crowns are an excellent alternative.